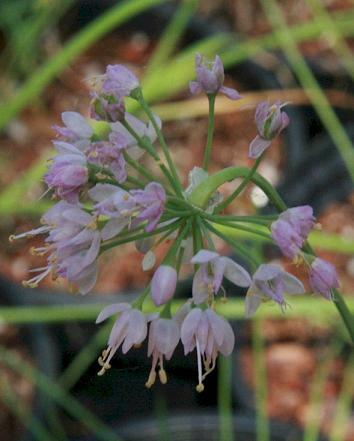 As the name implies, the pink to rose flower clusters of this onion nod downward like little lanterns. 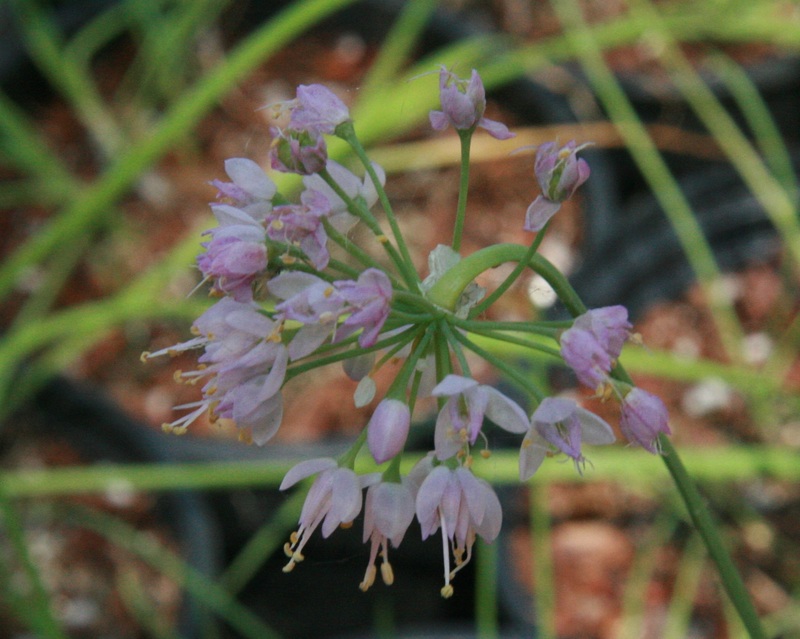 Blooms July - August. 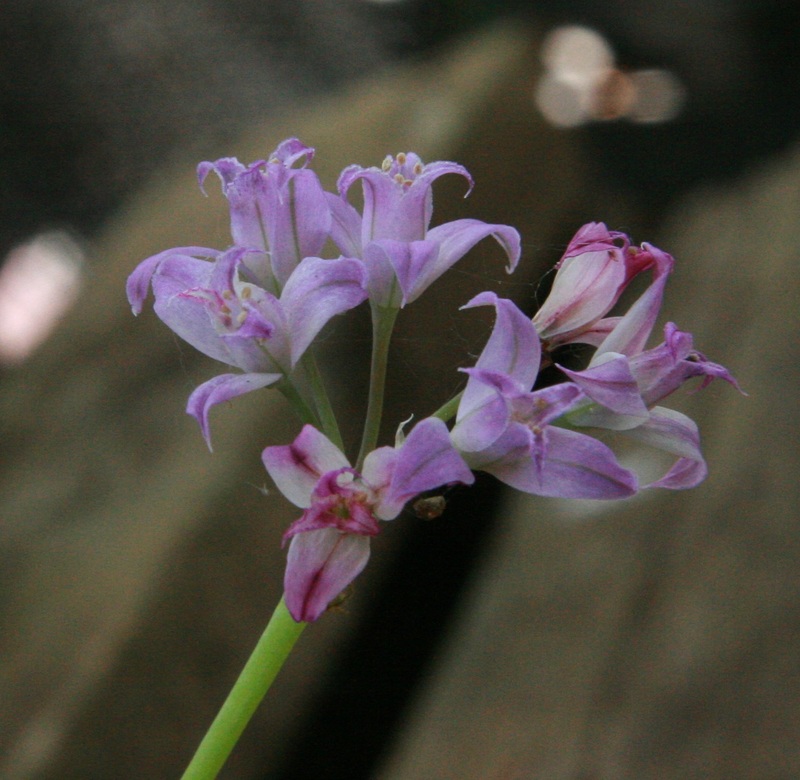 This is a very widely distributed onion found growing across the United States. 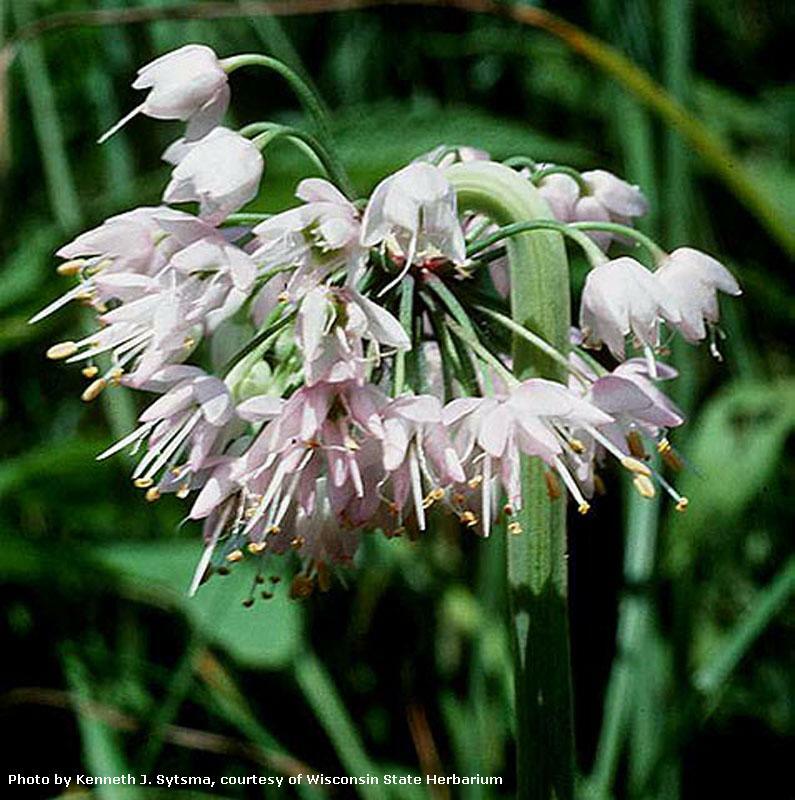 In the Pacific Northwest, Nodding Onion may be found at lower elevations in dry open woodlands and along sandy coastal bluffs. 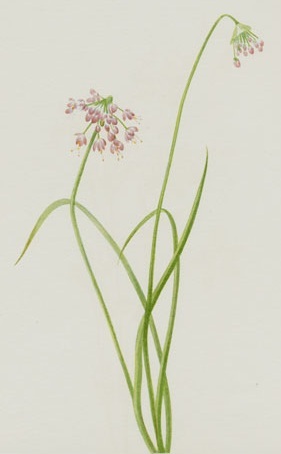 The grassy leaves of this onion remain green throughout flowering. 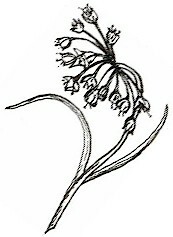 The onion odor is so strong that Native Americans once thought them to be unpalatable, but once roasted, they found them perfect for flavoring wild fish and game and soon became a treat at harvest time. 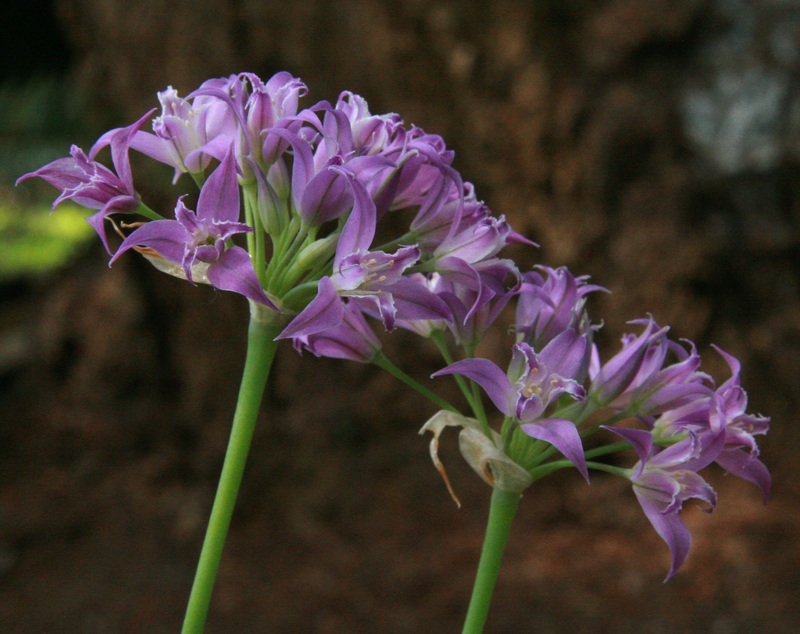 To assure that they are an edible onion, always check for the onion odor; if it is not there, do not eat them. 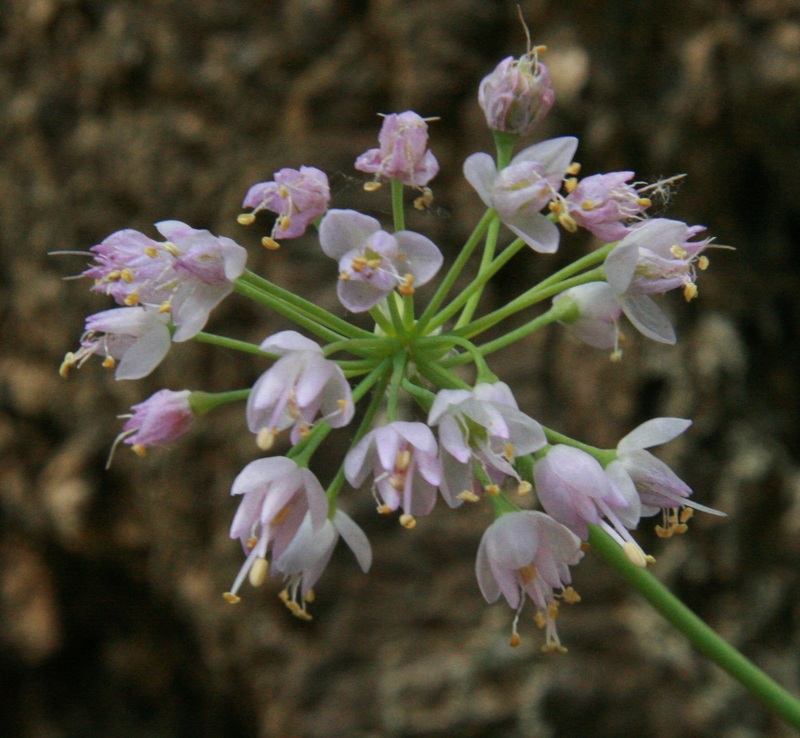 Considered a meadow onion, they do best with moisture in USDA zones 3-10. 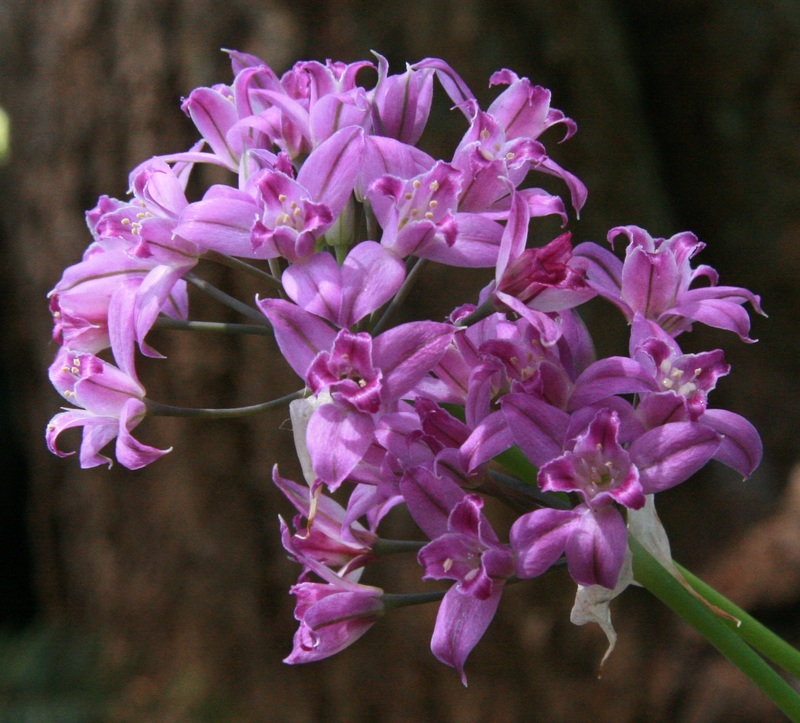 They are generally planted for their ornamental nodding heads and in habitat restoration.